Within 10-15 days after receiving the payment. 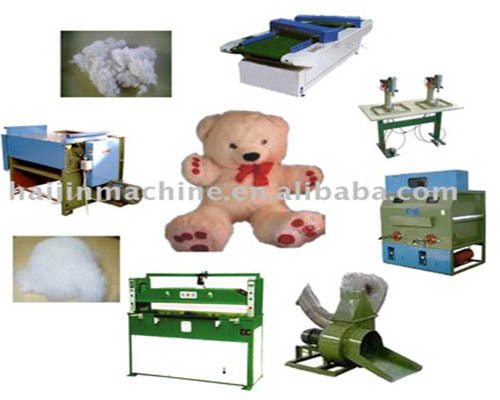 The machine is necessary in toy and shoe manufacturing process. 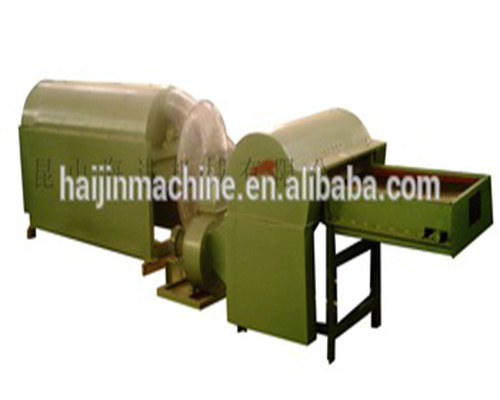 It is mainly used in eye, nose of the toy and the eye of shoe and binding process. 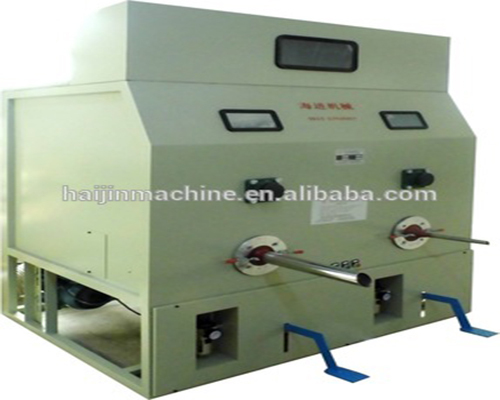 The machine adopts imported pneumatic componentd. 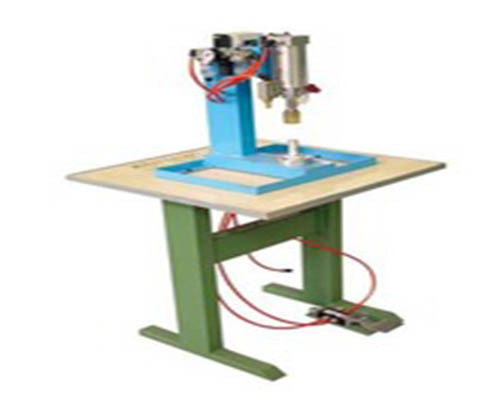 The operation is convenient and reliable. The product has long life and no noise. 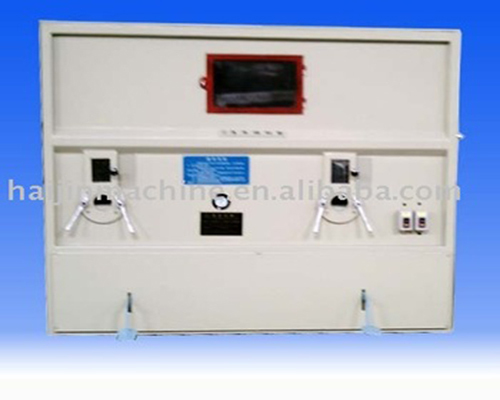 It has two models, single head and double head.